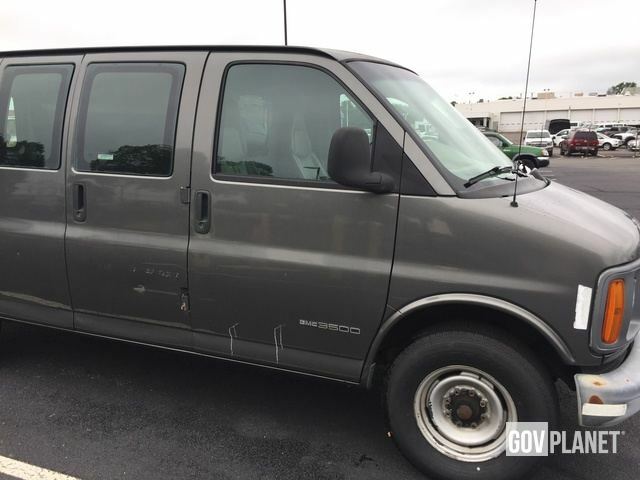 Buy and sell unused and used Vans at IronPlanet. 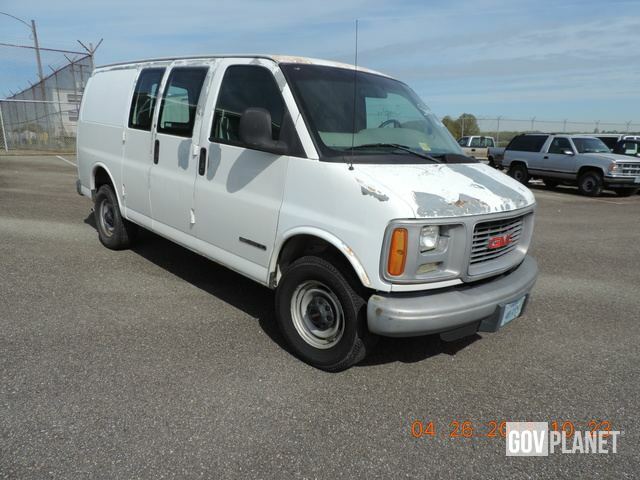 Vans are ideal for transporting large groups of people or large quantities of cargo. 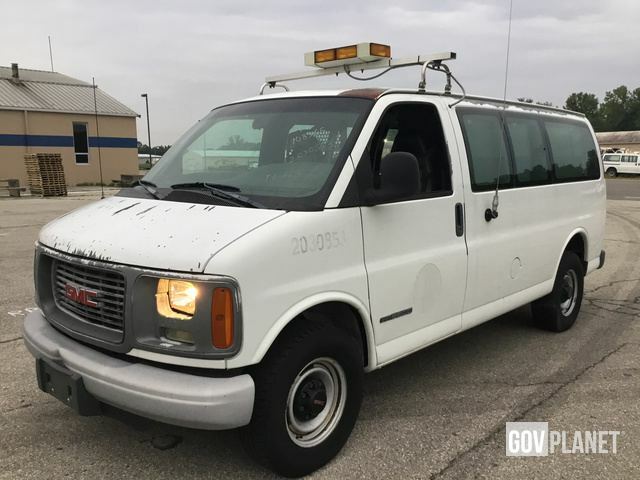 Browse various models of both Vans and Cargo Vans from top manufacturers including Chevrolet Vans, Ford Vans, Mercedes-Benz Vans and others. For your larger transporting needs, be sure to check out our inventory of Busses and Cargo Trucks! 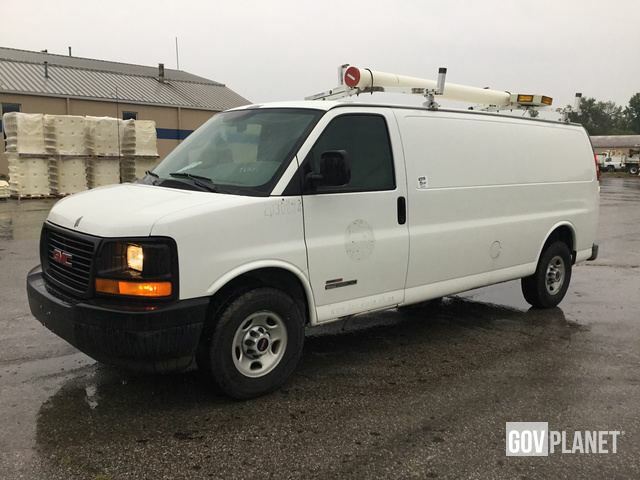 Find IronPlanet and Ritchie Bros. Auctioneers' current Van inventory below, and see what Vans are for sale around you.